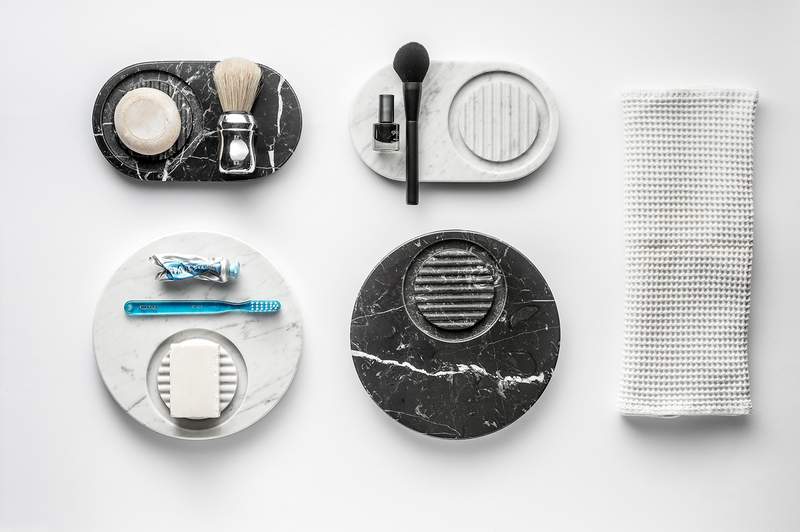 MARMO is hand-made.The marble protects and hides a compact and innovative water mixing system. From the outside, only the perfection of the geometry and the material are visible.Essential and perfect. Simple and elegant. MARMO’s elegance goes beyond time and fashion. It fits any bathroom. Two identical MARMO are impossible to find: every piece is made unique by the always different marble veins. 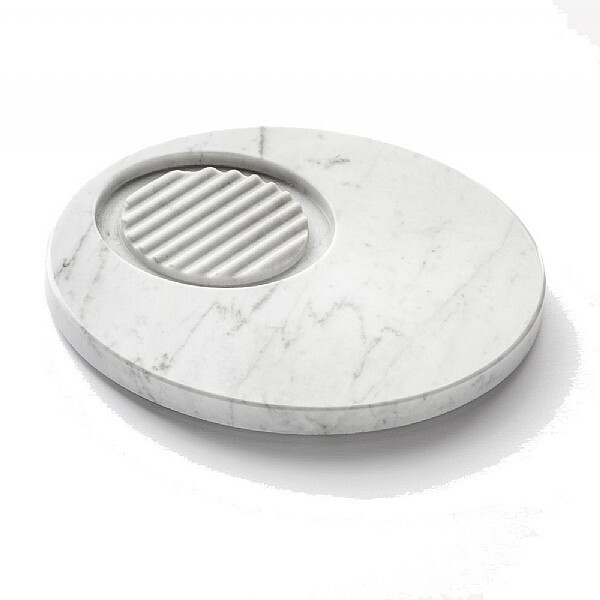 MARMO is hand-made.The marble protects and hides a compact and innovative water mixing system. From the outside, only the perfection of the geometry and the material are visible.Essential and perfect. 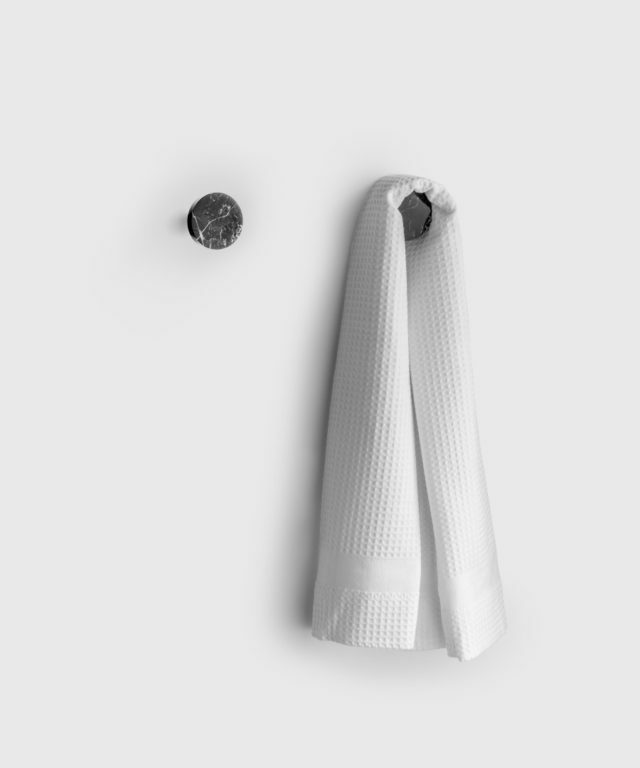 Simple and elegant.MARMO’s elegance goes beyond time and fashion. It fits any bathroom. 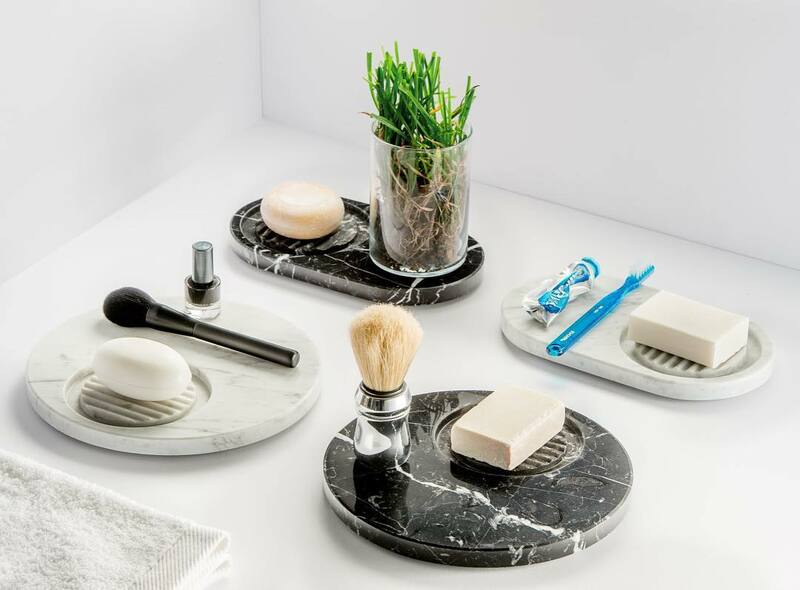 Two identical MARMO are impossible to find: every piece is made unique by the always different marble veins.